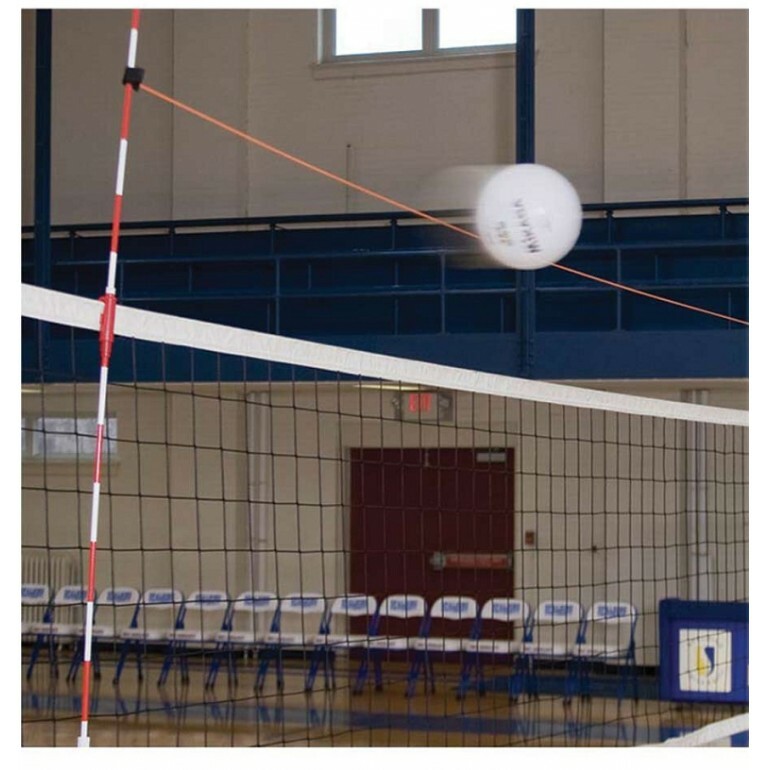 The Tandem Net Extender is an excellent training device for all levels of play. 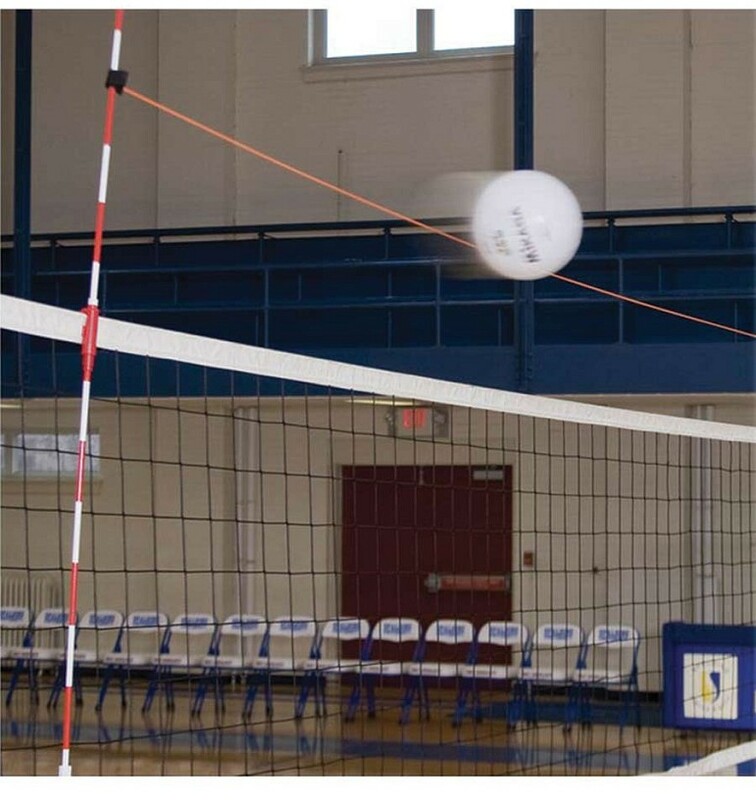 It allows for coaches and players to practice serving and attacking in a specified plane above the net and it can be adjusted to any height on the antennae. 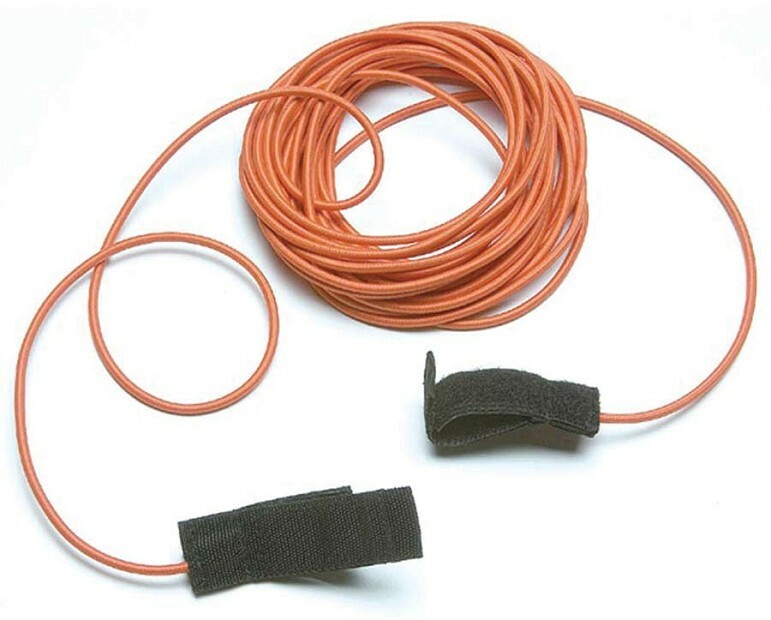 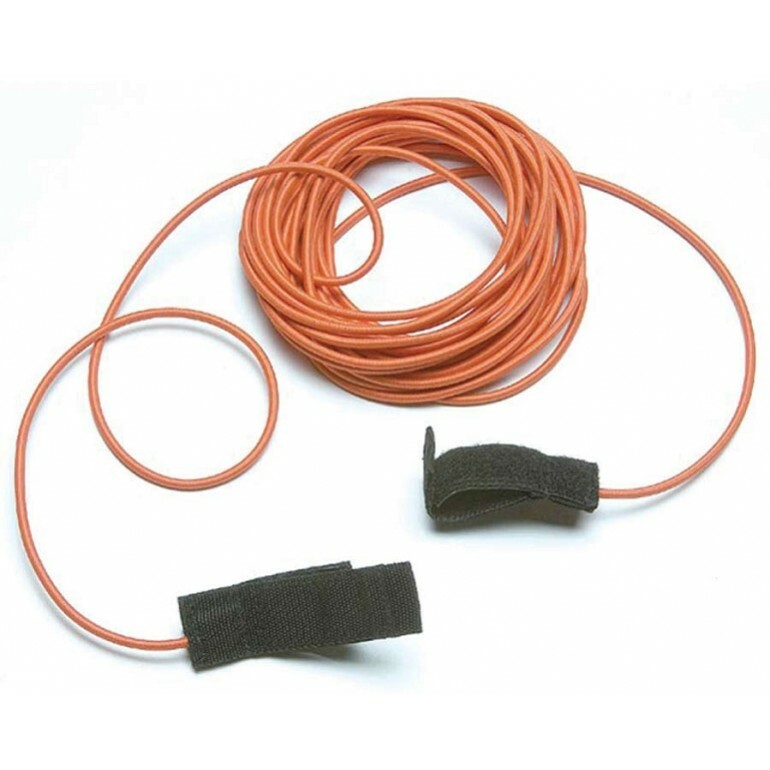 Made of durable, stretchable elastic, this versatile volleyball trainer easily connects to any volleyball net antennae with velcro fasteners.